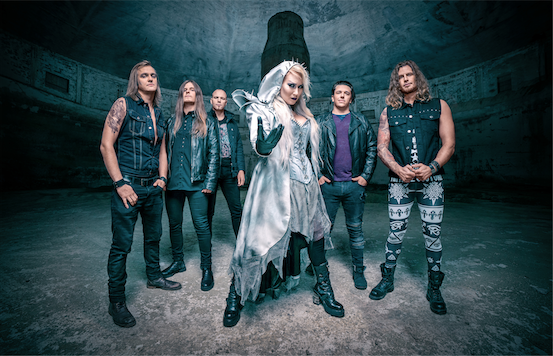 When recently announcing their fifth studio album, No More Hollywood Endings, which will be unleashed on March 22nd via Nuclear Blast, Finnish heavy metallers BATTLE BEAST promised fans a taster of their new offering at the beginning of 2019 – and the group has kept true to their word! Packed with extravagant melodies, the official music video for the new album’s title track provides the perfect visuals for the song’s meaningful message. Directed by Markus Nieminen and produced by Oy Routafilmi AB / Tuotantoyhtiö Legenda, the official video for “No More Hollywood Endings” can be viewed below. 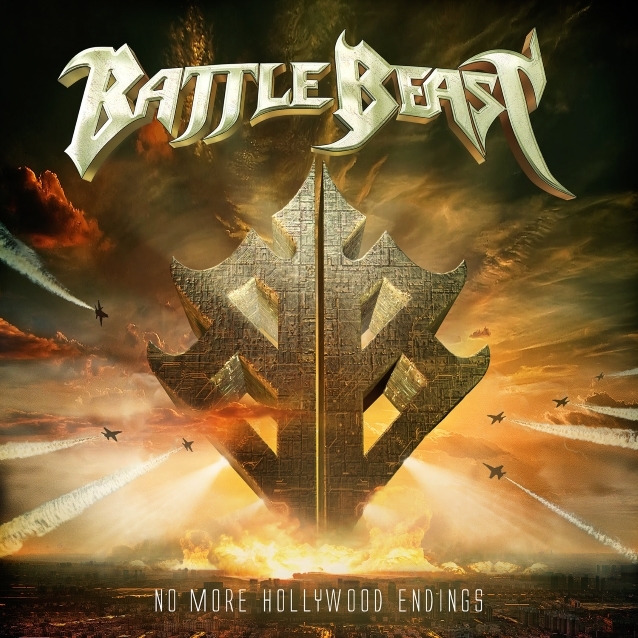 No More Hollywood Endings was recorded by keyboardist Janne Björkroth, Viktor Gullichsen and guitarist Joona Björkroth at JKB Studios; with the record also being produced and mixed by Janne. The cover artwork was created by Jan Yrlund (KORPIKLAANI, MANOWAR etc. ), who created the cover for the band’s last album, Bringer Of Pain.